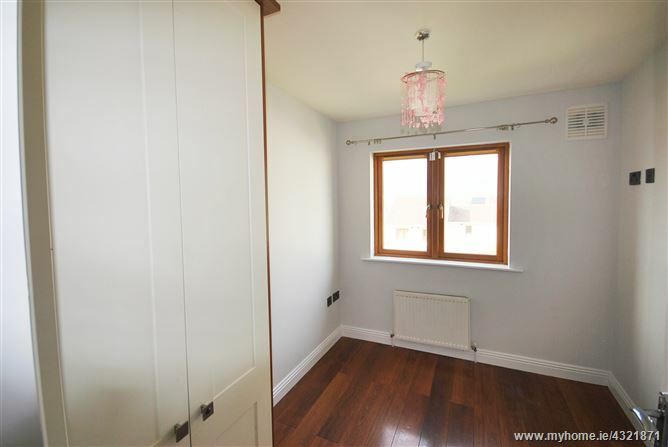 BROE auctioneers are delighted to present this wonderful 3 bed mid terraced house in excellent condition. 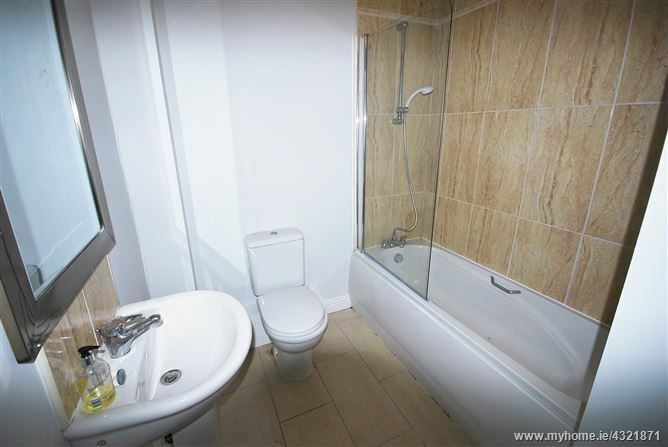 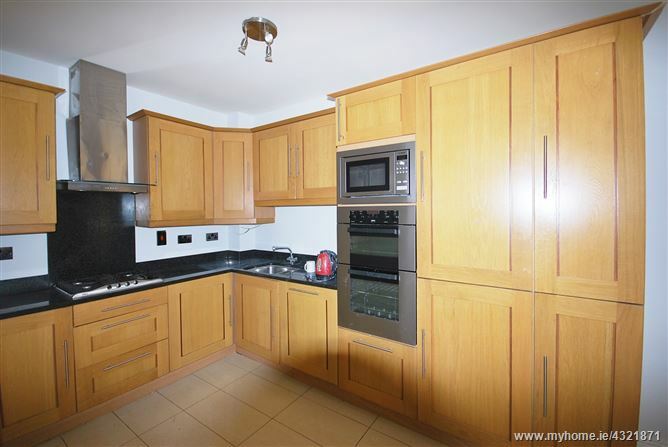 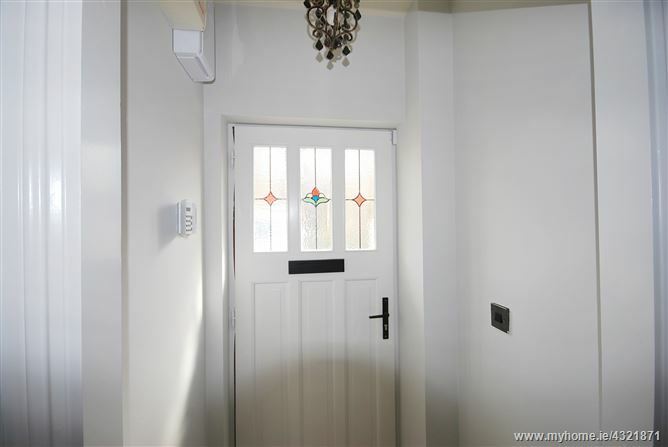 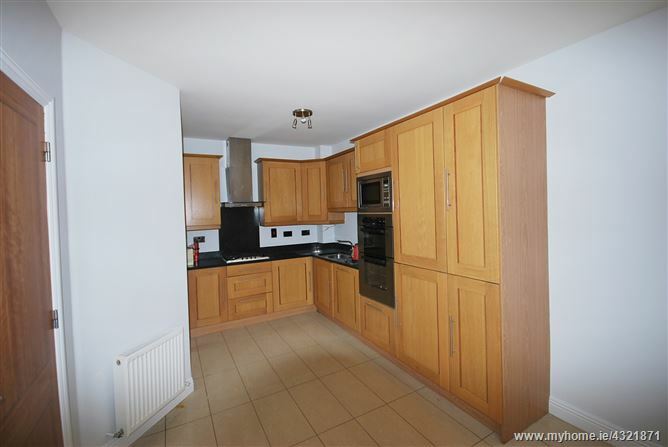 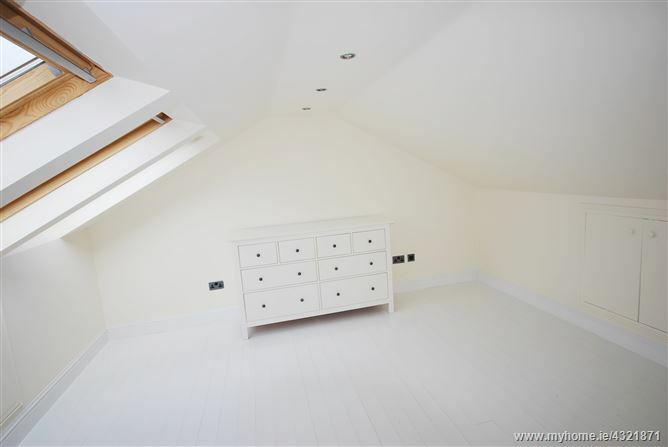 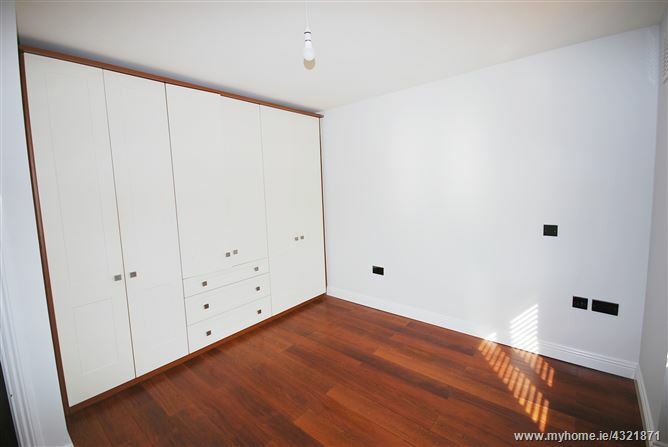 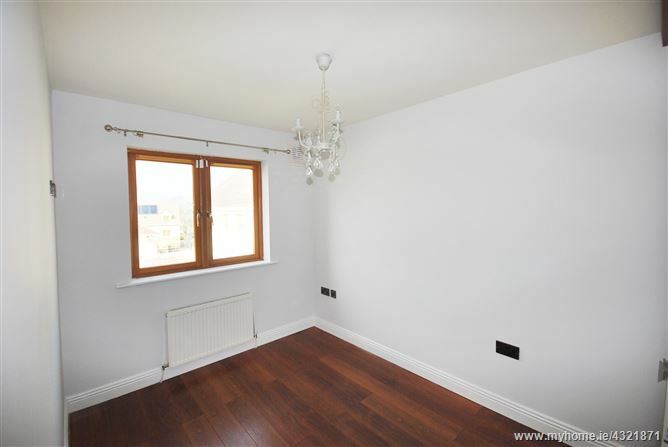 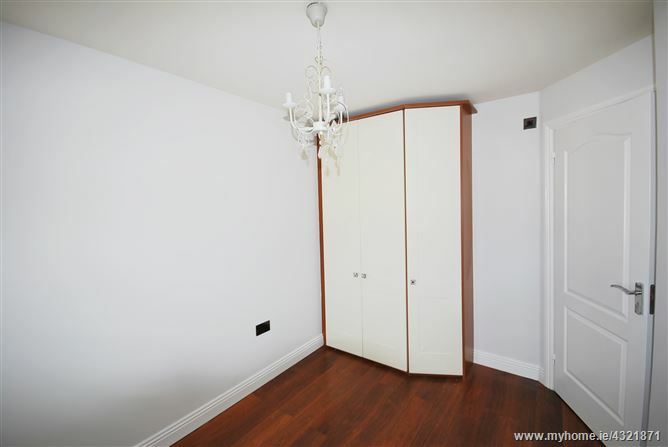 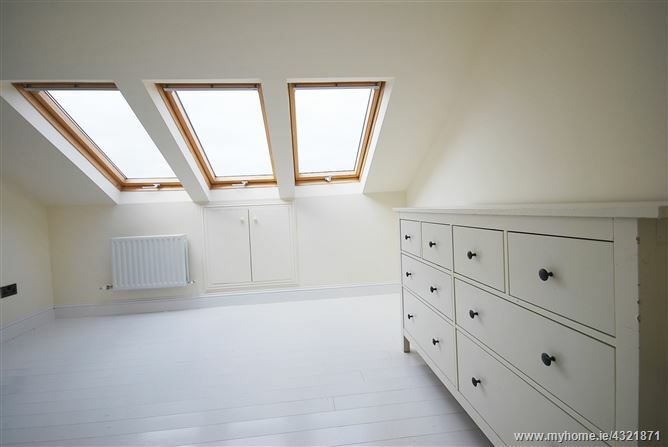 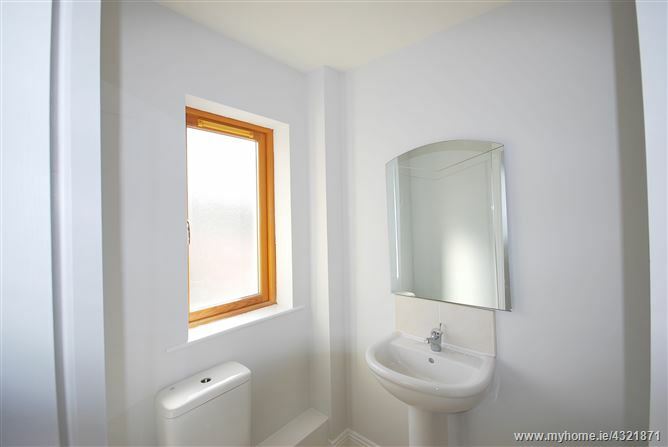 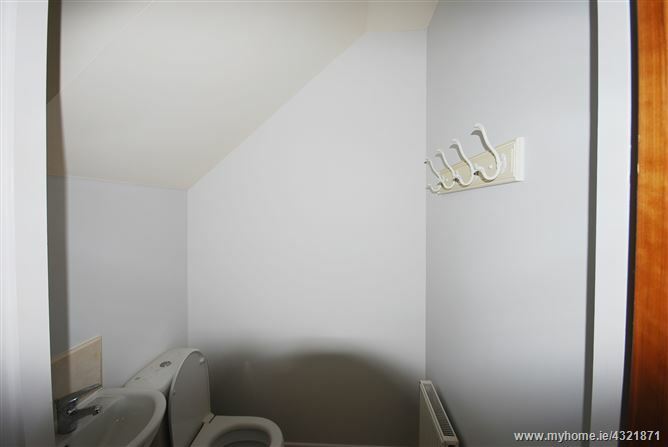 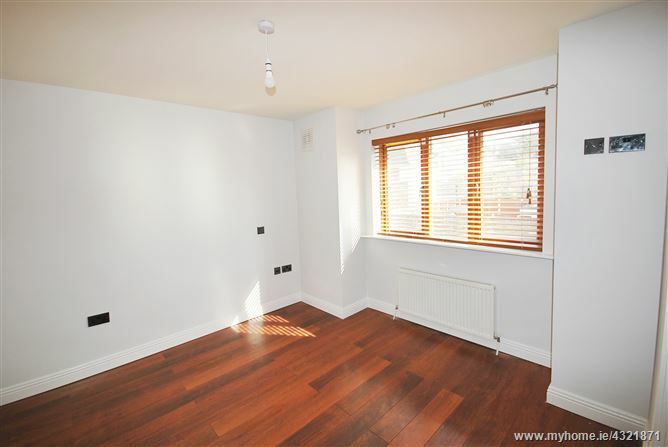 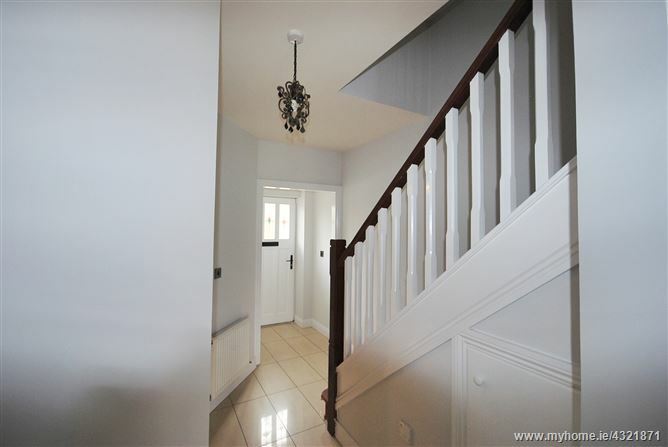 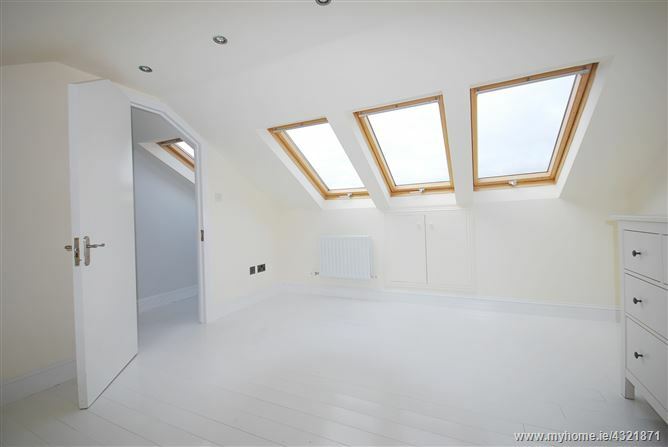 The property comprises entrance hall, kitchen, living room, 3 bedrooms, 3 W.C and an attic conversion. 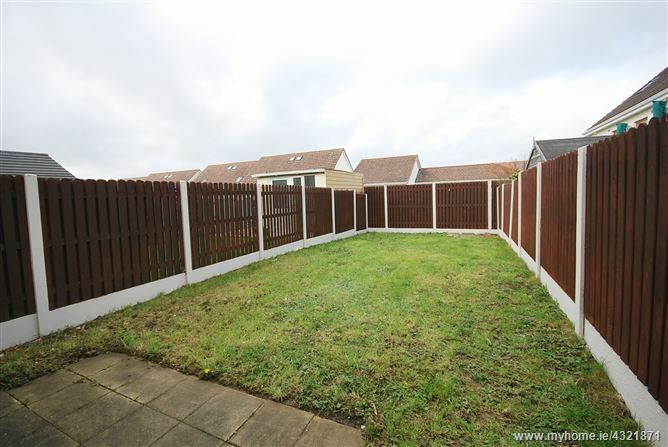 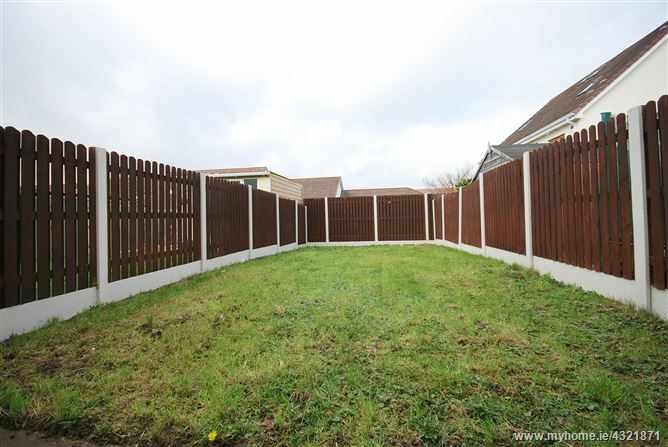 The property benefits from gas fired central heating, cul de sac location and rear garden. 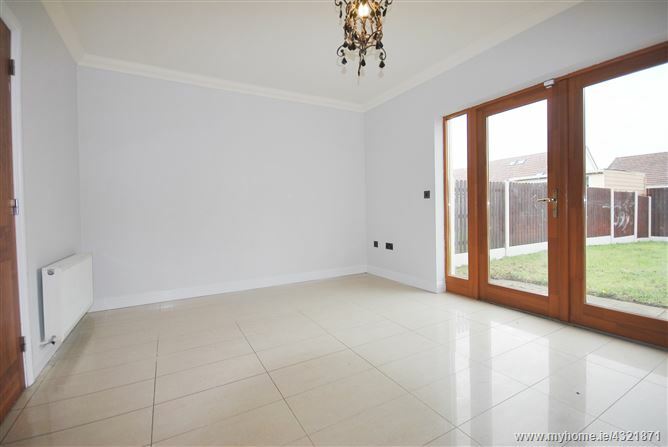 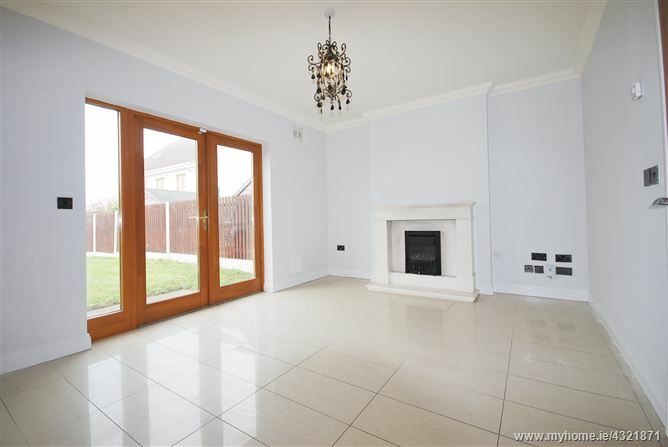 Located in a much sought after location close to an abundance of amenities including Knocklyon Shopping Centre, Dundrum Town Centre, Marley Park and only a short distance from the M50 motorway.